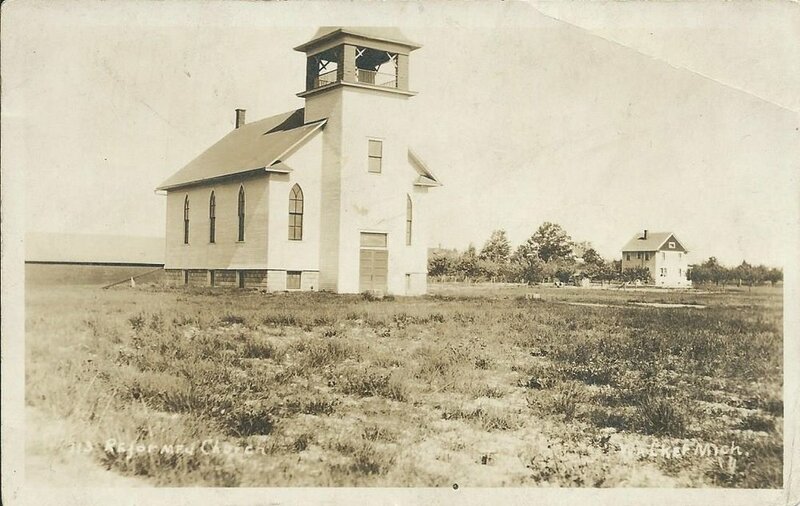 In 1911 a Mr. Mohler donated a plot of ground on which to build the church. It was a cold, raw Thanksgiving Day in 1911 that a small group of interested people gathered around the foundation and observed the dedication of the laying of the cornerstone. 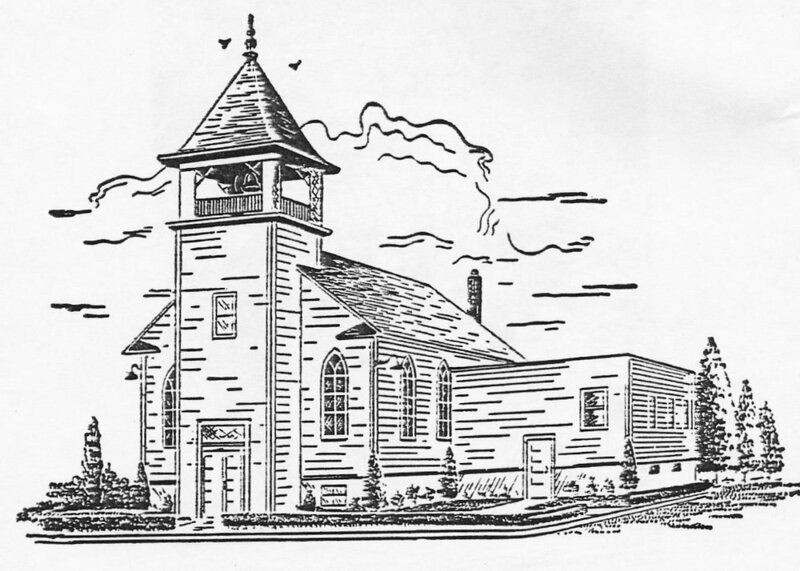 The church was not officially organized until December 18, 1912, when it was officially sanctioned as a member of the Christian Reformed denomination. The first undershepherd was the Rev. J. R. Brink. 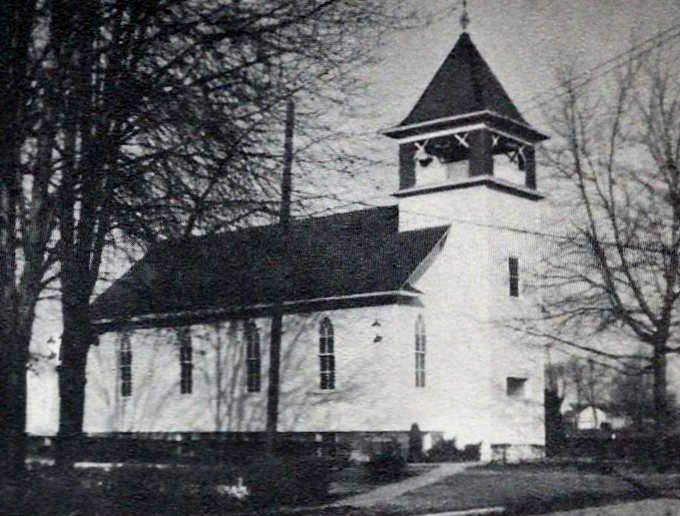 In 1941 an addition was built on the back of the original building to add classrooms and enlarge the pulpit area. And in 1951 an addition was built on the north side of the building. 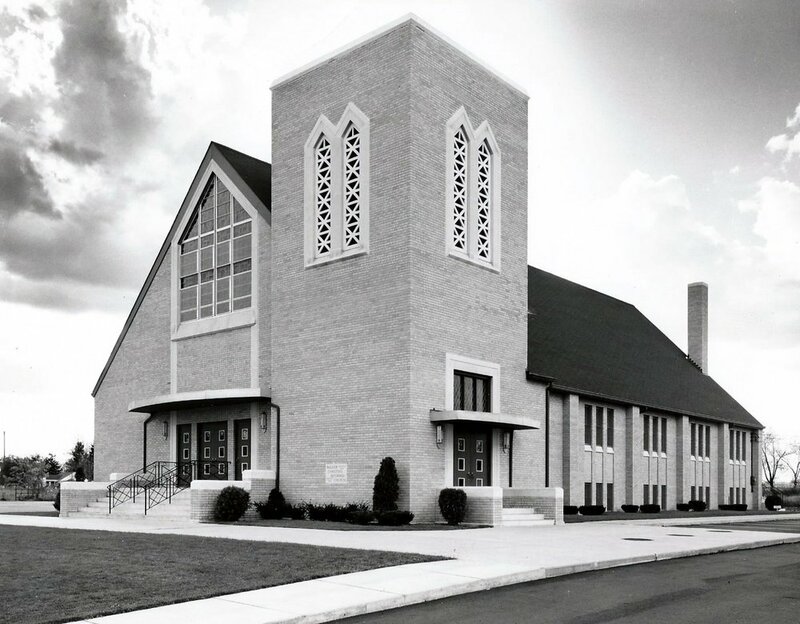 In May of 1960 ground was broken for the new sanctuary. Upon its completion the old building was demolished and the foundation was filled in to provide parking space for the new facility. The old church, like a kernel of planted grain, having spent itself in death, had given birth to a new one. The one physical link between them remains; the same heavy iron bell, symbolic of the message proclaimed from Sunday to Sunday, still tolls prior to each service as an invitation to worship. In 1991 an addition was completed which provided a larger narthex, handicap access and a new entry with covered car port. In 1997 Walker became affiliated with the Federation of United Reformed Churches in North America.